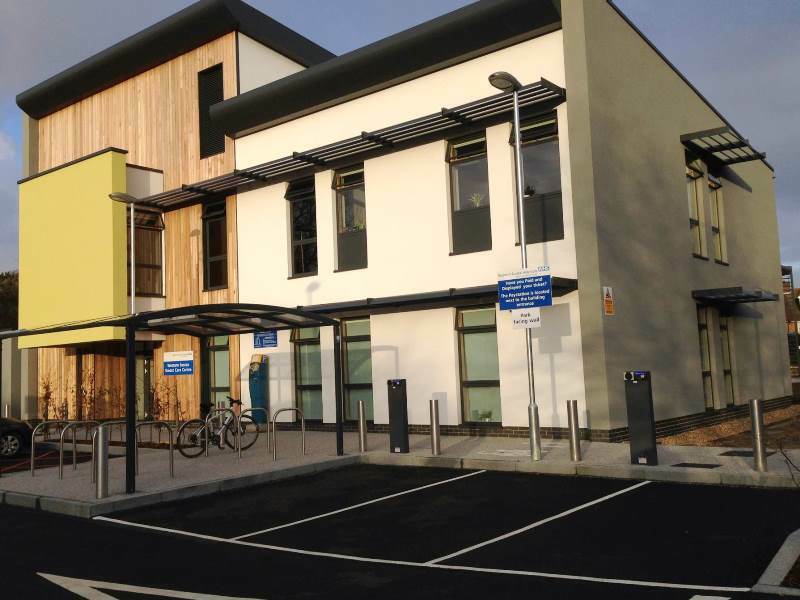 AMA appointed as building services engineers for this new two storey care clinic for the West Sussex Breast Screening Service at Worthing Hospital. AMA carried out full MEP services design for the clinic that achieved BREEAM ‘Very Good’ rating. The building includes passive design features and a high efficiency air source heat pump providing heating and cooling. 14kWp photovoltaic array is incorporated into the roof structure. AMA used Autodesk MEP Revit for drafting and to deliver BIM compliant services design package.